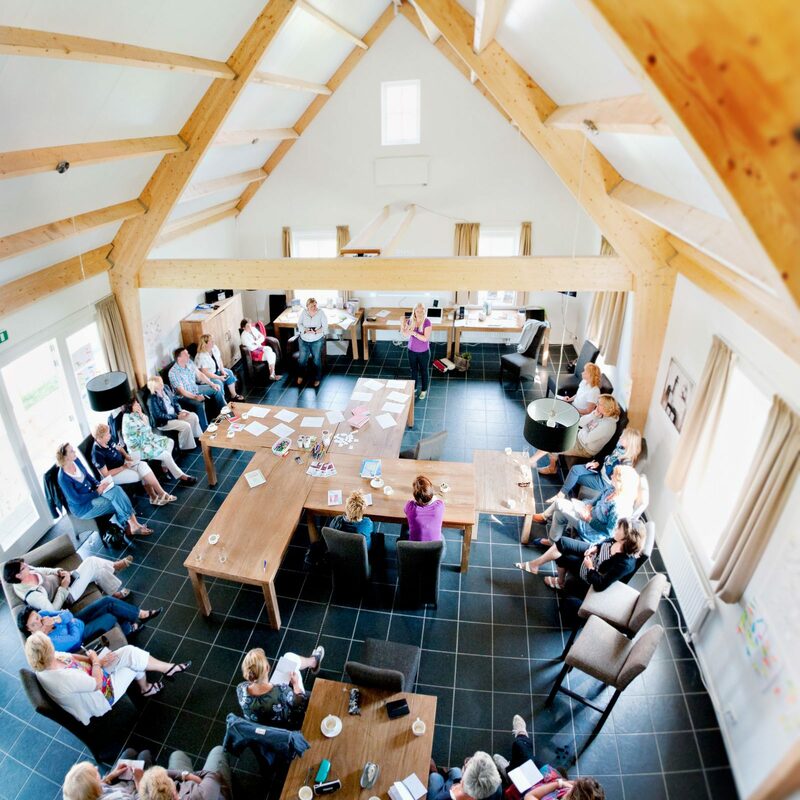 Are you looking for a location for your care group? 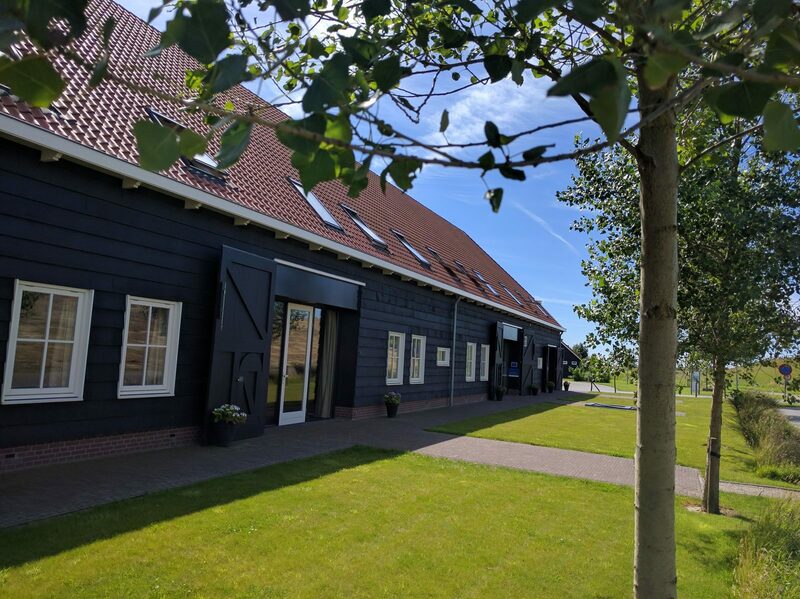 De Stelhoeve offers a luxurious accommodation with various options for staying overnight for care groups. 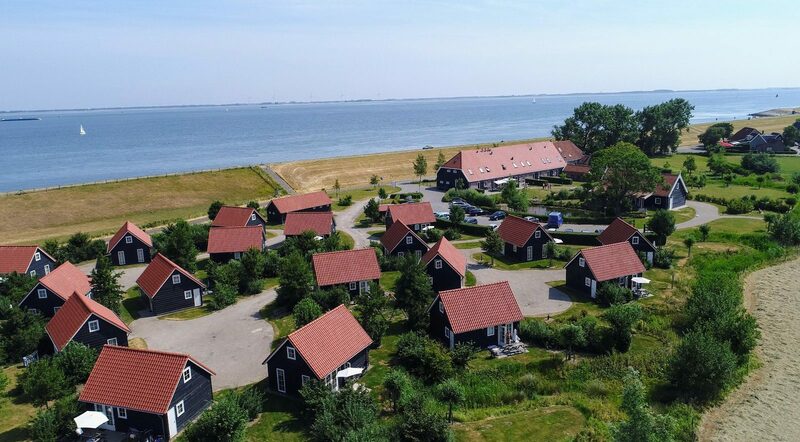 De Stelhoeve is located on the dike of the Eastern Scheldt bay and offers a stay in a beautiful setting that is only a few steps from the Eastern Scheldt National Park. Group accommodation The Eastern Scheldt is a luxurious, five-star group accommodation that is suitable for a maximum of 45 people. It is the perfect location for care groups to stay together. The accommodation has a large living room with a loft, a dining room, large kitchen, and 14 bedrooms for 4 people each. Each bedroom has its own bathroom with a toilet, sink, and shower room. You will have plenty of space and privacy here. You have the opportunity to cook for yourself or to outsource it to a cook. Group accommodation The Eastern Scheldt is a beautiful place to stay.